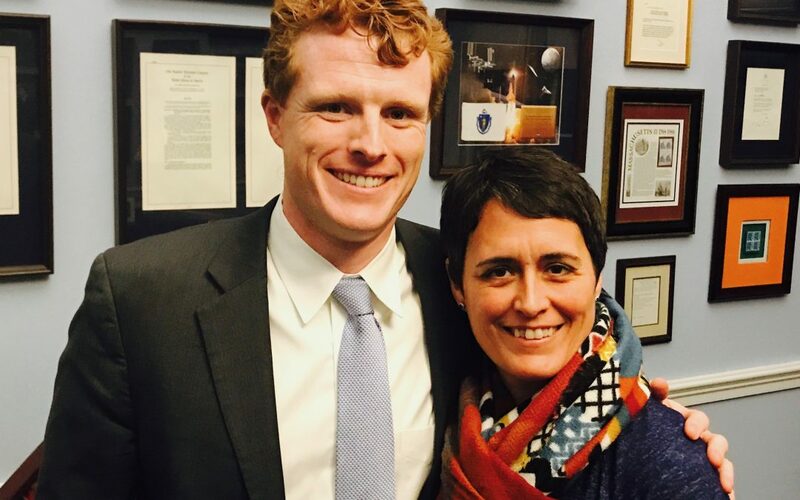 Today’s guest is none other than the young man many are beginning to call “The next President Kennedy.” Representing the 4th Congressional District of Massachusetts is Joseph P. Kennedy III. In our conversation, you get a glimpse into the heart of this man that makes it his mission to bring his soul’s force for good into this world through his public service. His wisdom, kindness, compassion, and dedication are exactly what we need more of in the halls of Congress.